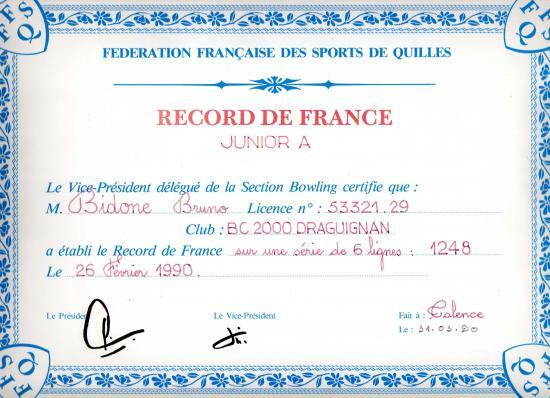 PERSONAL STORY...In 1987, at age 13, Bruno Bidone began bowling in Draguignan, France. In 1990, he began a two-year tenure with the National Youth Team and participated at the FIQ Youth European Championship in Munich, Germany. The same year, he established the national youth record for a 6-game block and became the French National Champion in the promotion division (Paris). Later, he won several amateur regional titles. 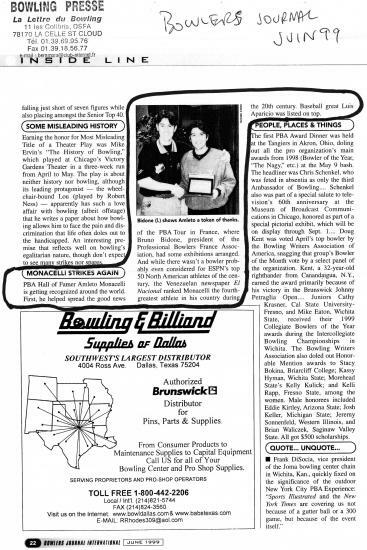 In 1992, Bidone became interested in the Professional Bowlers Association Tour in the United States and began to watch videos of PBA tournaments. 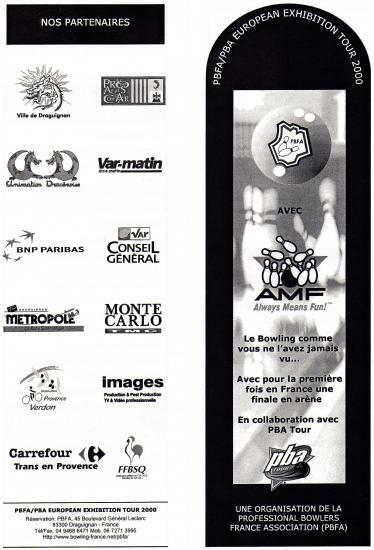 In 1996, he decided to create the Professional Bowlers France Association (PBFA) in order to develop the sport and make it familiar to fans, sponsors and the news media. In 1997, he gave up the amateur bowling to concentrate on the PBFA. 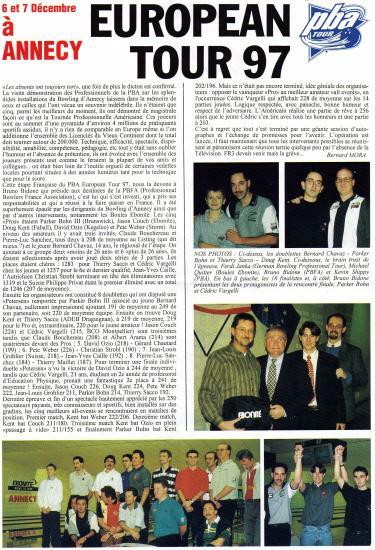 Constructive relationships with PBA allowed him to organize one stop of the inaugural PBA European Tour ’97 in Annecy, France: It’s a success ! After this event and a visit in the PBA headquarters in Akron, Ohio, Bidone become PBA agent for the development of exhibition tournaments in Southern Europe. In 1999, he organized an exhibition with Olisat TV and Amleto Monacelli in Toulouse, France, which resulted in a TV report about PBFA activities that was aired thoughout France. He also created the PBFA Team, composed of 5 players, to promote the sport among French amateur players. 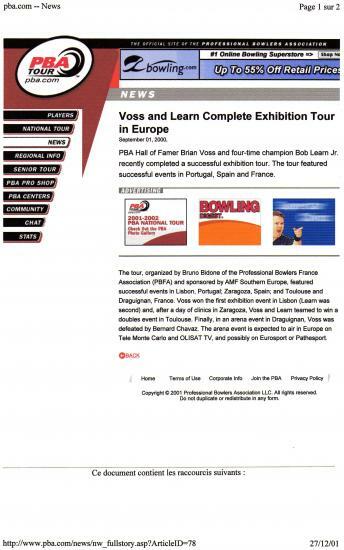 The PBFA/PBA European Exhibition Tour 2000 — with the participation of PBA stars Bob Learn Jr. and Brian Voss — became a reality, visiting Portugal (Lisbon), Spain (Zaragoza) and Toulouse, followed by the super arena final in Draguignan, home of the PBFA. 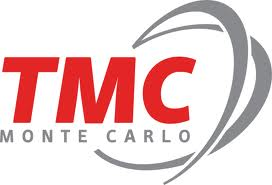 This event was aired on TMC TV Monte Carlo. After this PBFA/PBA European Tour, Bidone decided to devote time to develop a PBA European Tour. 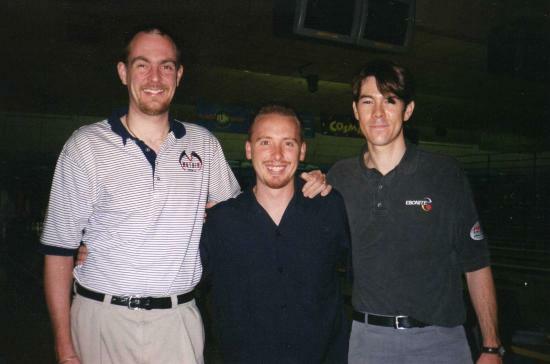 In 2000, Bidone became the first French professional bowler to become a member of the American PBA. The same year, he joined the Ebonite International Staff. He competed on the 2000 and 2002 PBA fall tour in the U.S.A., bowling in seven tournaments, including the 2002 PBA World Championship in Toledo, Ohio. After that experience with the best bowlers on the planet, Bidone decided to devote more time to practice in order to become more competitive and come back on tour with a new mentality. He competed on the FFBSQ Tour since 1987. He bowled 337 tournaments in career, cashed in 83 (110 finals) and won 31. In February, April, May and June 2010, he introduced the national TOP10 in average performance of the French Bowling Federation (Best national rank: n°3). In 2005/2006 he joined the Columbia 300 international staff and in April, 2006, a exhibition with the participation of American PBA star Chris Barnes, organized in Paris Front de Seine. This event was aired on France 3 National. In October 2007, a merger with PBFA and Bowling Promotion Association was finalized and he became president of the organization. 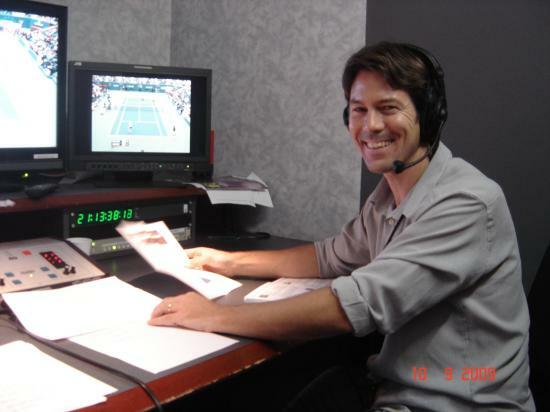 In July, 2009 he became color analyst/commentator on Eurosport for the french viewers (PBA Tour). In June 6, 2010 (20 years after his first major) he won the inaugural Bowling Promotion Cup Doubles Title with Sergey Andreev of Russia. This event aired on Eurosport International 2 on July 15 & 27, 2010 - 9:00-10:00PM + multiple re-air during a period of one year. In October 2010 (15-24), he bowled the 46th QubicaAMF Bowling World Cup (Toulon-France) as a member of Team Monaco. In May, 2011 Bruno of Bowling Promotion (Founder President and Manager) has signed an agreement "3-years-deal" with Eurosport for them to produce 4 X 52 minute programmes of the Bowling Promotion Cup (Singles, Doubles, Team and Masters, Bowling Center of Châteaubriant France and Ni-Box Monte Carlo Monaco October 23/27). In October 23, 2011 he won again (back to back) the Doubles of the QubicaAMF Bowling Promotion Cup with Phil Hulst of the Netherlands (Eurosport International 2, December 15, 2011 / 9:00-10:00PM). In July 5, he bowled a 4 games serie including a 23 strikes in a row (238-222-300-299). Has bowled in 6 countries (France, Monaco, Italy, Germany, Switzerland, and the USA). In 2012 he realized the deal with Eurosport to air the 48th QubicaAMF Bowling World Cup Wroclaw Poland (Eurosport 2 TV date: February 28 + 2 re-air March and April 2013). In 2013 he joined the VISE Inserts International Bowler Staff. He plans to bowl in France for the next season as well as bowling in the best tournaments in Europe (EBT Tour). In the futur, he projects a return to the USA to bowl in some PBA major events as well as PBA regional tournaments.